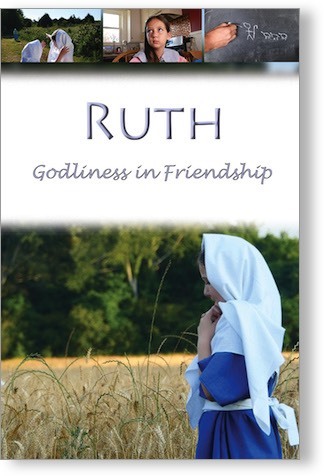 Made especially for children, Ruth, Godliness in Friendship teaches children the Biblical perspective of true friendship. Every Christian parent will want their child to watch this entertaining, instructive, and inspirational video and children will request to view this again and again. 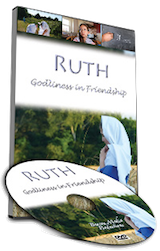 Watch as seven year old Esther discovers, through Biblical and modern examples, the true meaning of friendship. See the results of children who have discovered and followed this Biblical pattern. A gift that will give back in spiritual returns. This Beacon Media Productions video is now available through Way of Life Literature. Download link will be in your receipt email. - Check your junk mail.